We at Above All Limo truly understand the words LUXURY and COMFORT! At Above All Limo, our professional personnel is trained and ready to give you the best experience and hassle-free transportation at a very affordable rate. We will deliver you and your party to your destination safely as you celebrate inside any of our limousines. We ensure reliability and treat you, our customers, with courtesy and the utmost respect. 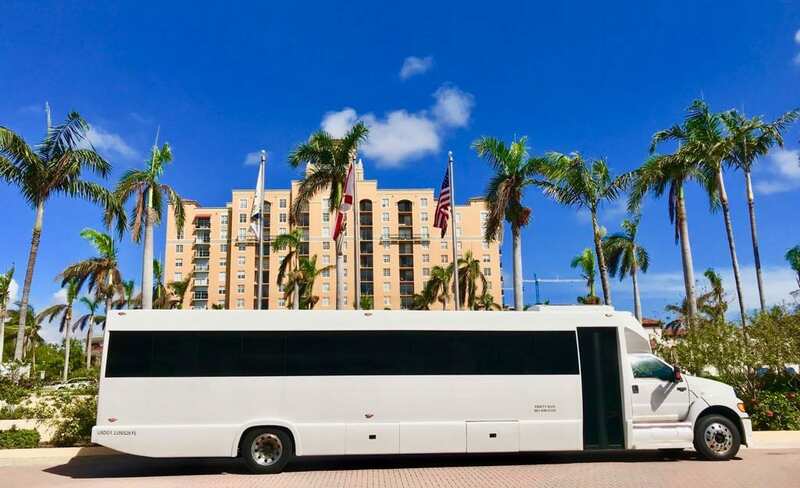 Wherever and whenever you need a bus service or exquisite party limo, Above All Limousine & Airport Transportation Services should be the company that is most sought after! Please make your reservation as soon as you are able to so you can ensure the vehicle that you want for your event. Above All Limousine & Airport Transportation Services primarily exists to serve you with great style and comfort. With us, you will have a rewarding Party Bus Limo experience like no other.